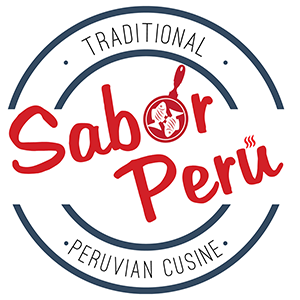 Online ordering menu for Sabor Peru. Here at Sabor Peru in New Haven, Connecticut, we serve authentic Peruvian cuisine such as Chilcano, Ceviche Mixto, Lomo Saltado, Ensalada, and more! We're located Find us south of I-95 on Main Street. We're near Fort Wooster Park! Order online for carryout or delivery!